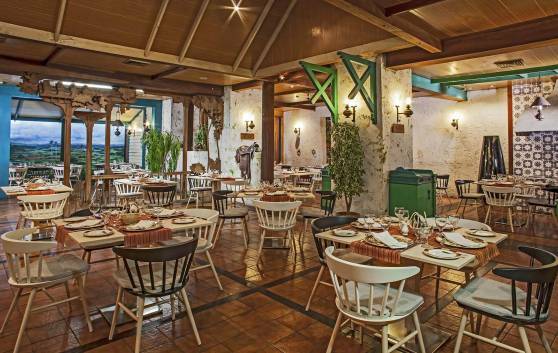 Travelers can savor delicious Cuban cookery at the many specialized restaurants throughout the city but only at El Barracon restaurant are these traditional dishes transformed into virtual works of art. 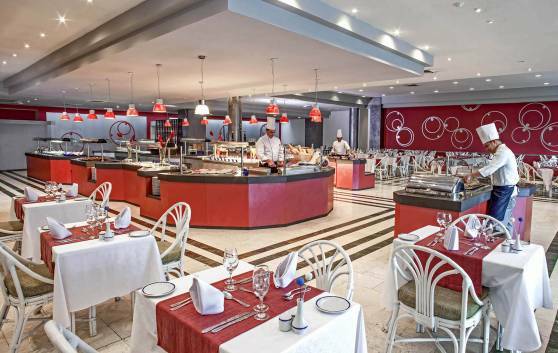 Haute cuisine served in an informal cozy ambience! Delectable Italian specialties are also available. 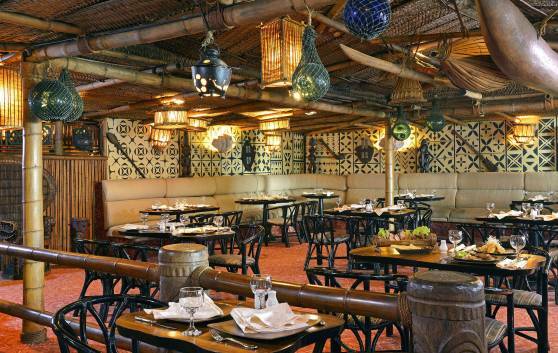 An exquisite buffet as varied as the rosary of islands and keys that inhabit the Caribbean. Breakfast and lunch, as wholesome and warm as the bright sun that baths the island of Cuba. 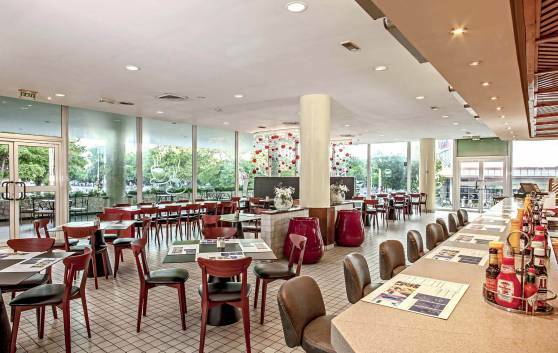 An environment as discreet and friendly as its inhabitants. A wide array of select traditional Asian dishes served in a most unique atmosphere guaranteed to satisfy even the most discerning patrons. 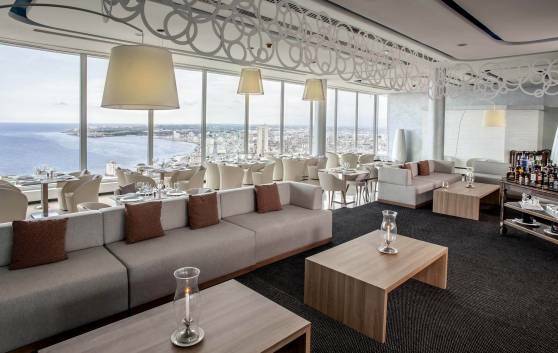 With superb nocturnal scenic view, imaginative haute cuisine and excellent service. A bar designed for people who love the culture of tobacco. Enjoy the best and most authentically pure Cuban cigars accompanied by the island’s classic rums or a delicious Creole coffee. 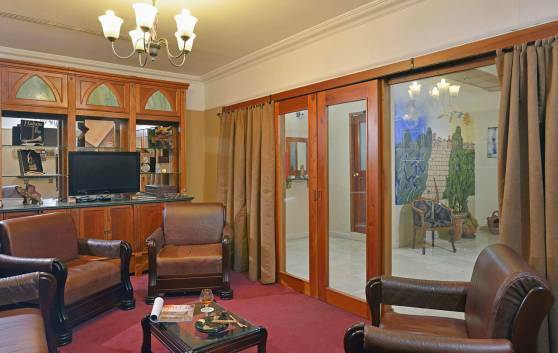 Have an unforgettable experience in an environment characterised by calmness and glamour. 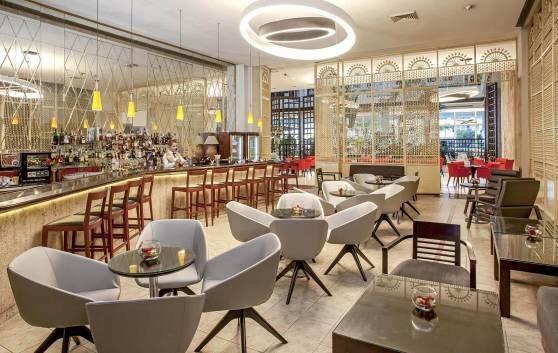 The cozy ambience of this traditional and fascinating lobby bar, as well as its wide assortment of tropical beverages and spirits will leave an indelible imprint. Clients will simply loose track of time as they chat and savor a refreshing cocktail. 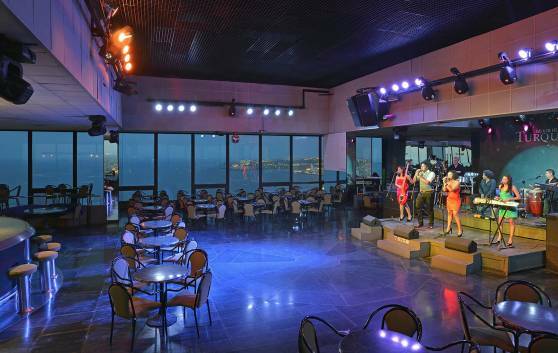 Located in the heart of the Vedado district, the Turquino disco offers the best view of Havana. Enjoy our refreshing cocktails as your watch under the glow of the moon, the performance with live or recorded Cuban music. Much more than a traditional bar, "Las Cañitas" has been an enjoyable meeting point in Havana for decades. Ideal for enjoying your days by the pool with a cool cocktail or delicious snack, or for turning the night into a real celebration thanks to its live music, karaoke and dancing. 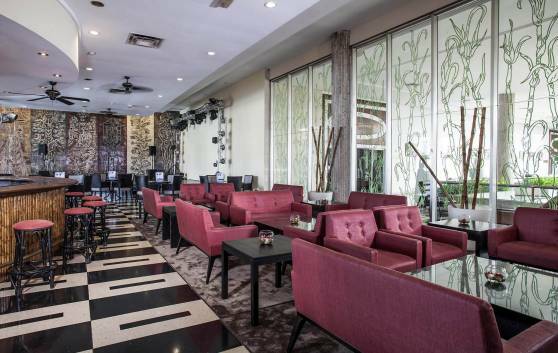 Just a few metres from Havana’s famous La Rampa, the ideal place to experience the rhythm of a lively, cosmopolitan city. 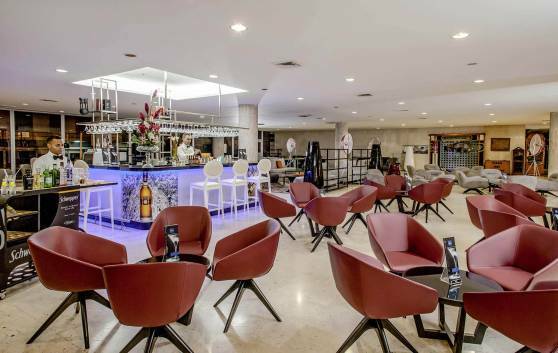 Its outstanding cocktail bar and delicious tapas will allow you to enjoy a pleasant break accompanied by live music performances, art exhibitions and other activities within its Adam and Eve cultural project. 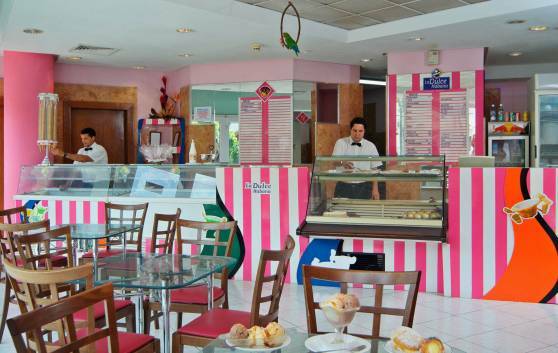 This cafeteria takes its name after a popular section of Havana and offers a wide assortment of dishes for breakfast and lunch as well as fast food dinners and take-outs.